Google has done a great job building out its smart home ecosystem by working with a growing number of smart bulb manufacturers. With so many options, it can be overwhelming to decide which brand to invest in, but we've broken down the best options that work seamlessly with Google Home. Philips is the leading manufacturers of wireless LED smart bulbs and for good reason. Philips Hue bulbs are so easy to set up and work like magic with custom voice controls. 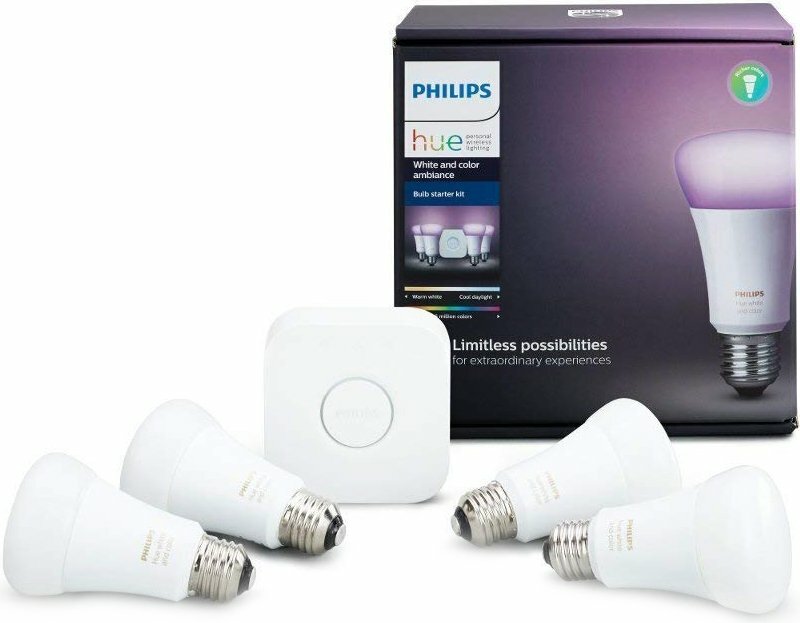 A good starting point is the 4-pack of multi-color bulbs that come with the necessary Philips Hue Bridge for connecting all your bulbs. One you get the Bridge set up it acts as a hub for connecting more Philips Hue products and converting your whole home to smart lights. 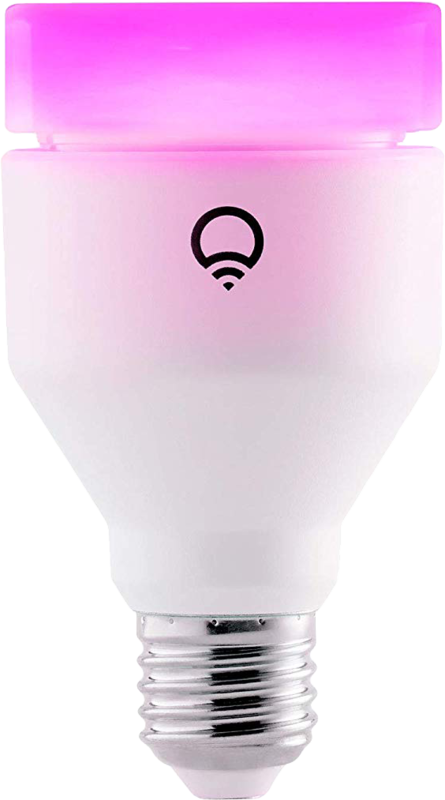 LIFX now offers its third generation of fully functional smart bulbs which are available in A19 and BR30 bulb styles for indoor and outdoor usage. Each bulb offers up to 1100 lumens of brightness, with the ability to customize your spaces with 16 million colors and 1000 shades of warm to cool whites. No additional hardware is required to get things set up with Google Assistant as each bulb connects directly to your Wi-Fi network. 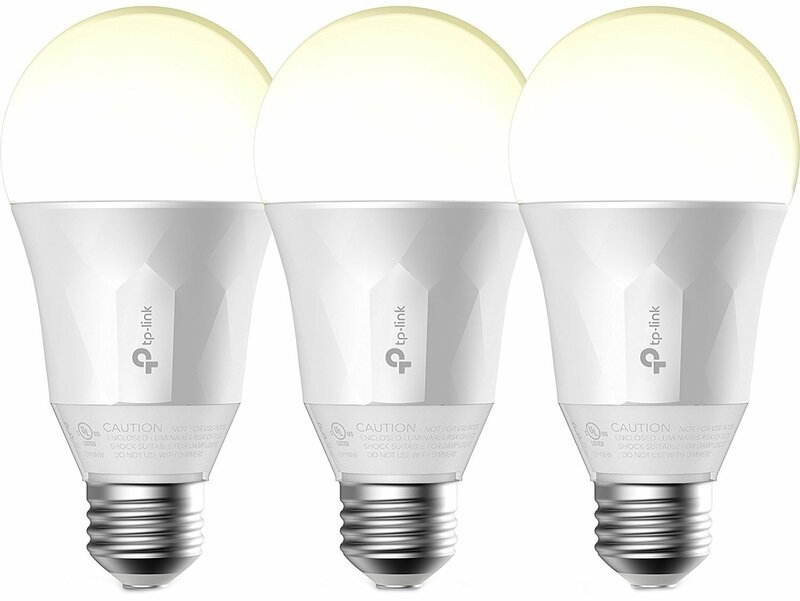 The four-pack starter kit gets the price per bulb down to under $40. Sengled offers the best value for budget-conscious consumers looking to invest in smart bulbs — but you're still going to need a dedicated hub. 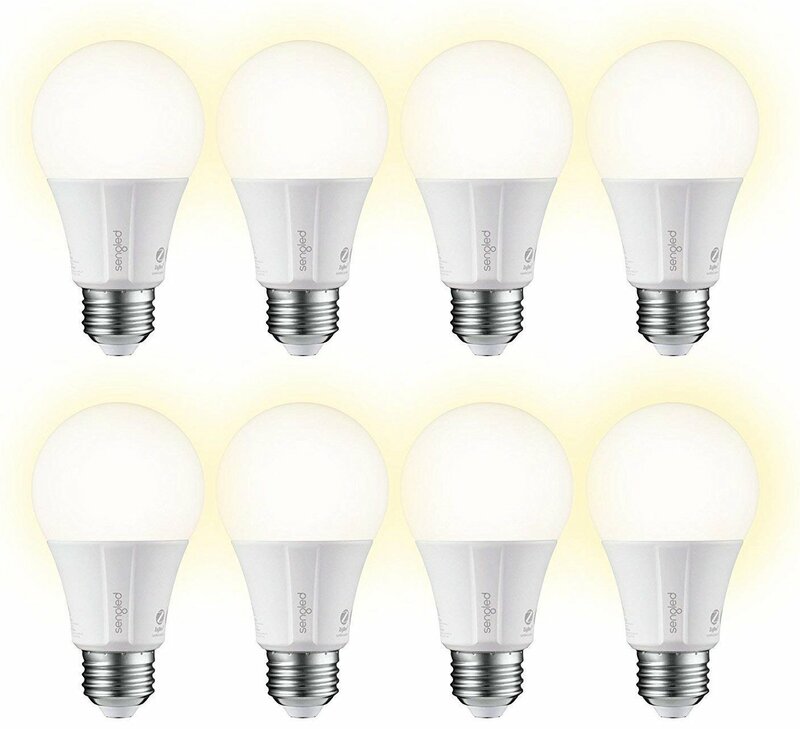 The good news is that once you have that hub you're able to add up to 64 bulbs to your network, and Sengled has the best prices for buying bulbs in bulk. Once you've got yourself a Philips Hue Bridge, you can start adding smart bulbs to any room in your house. 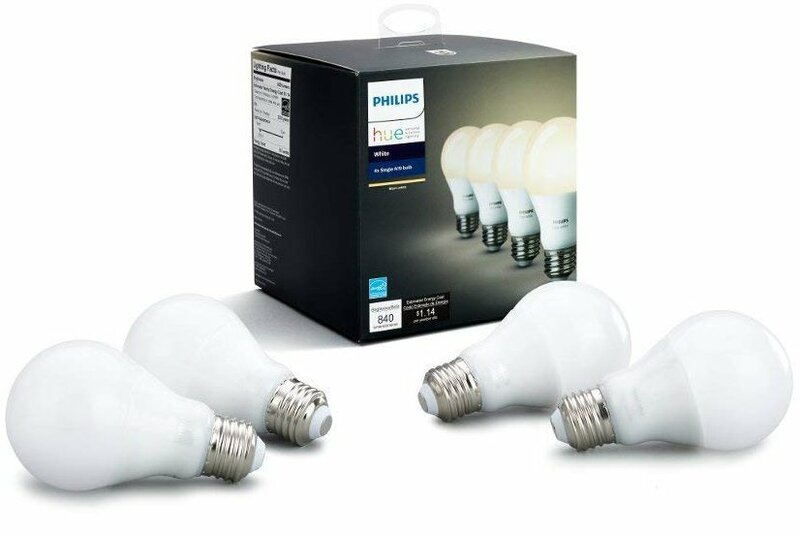 WIth this four-pack of dimmable white bulbs you'll be able to schedule and automate your lighting to fit your daily needs or make it appear that your home is lived-in while you're out. If buying four LIFX bulbs at once is too much, but you do love the look and adjustability of them you can absolutely buy them as a funky one-off lighting solution for any room. Because no hub is required you can simply connect the bulb to your Wi-Fi network and set it up with Google Assistant. 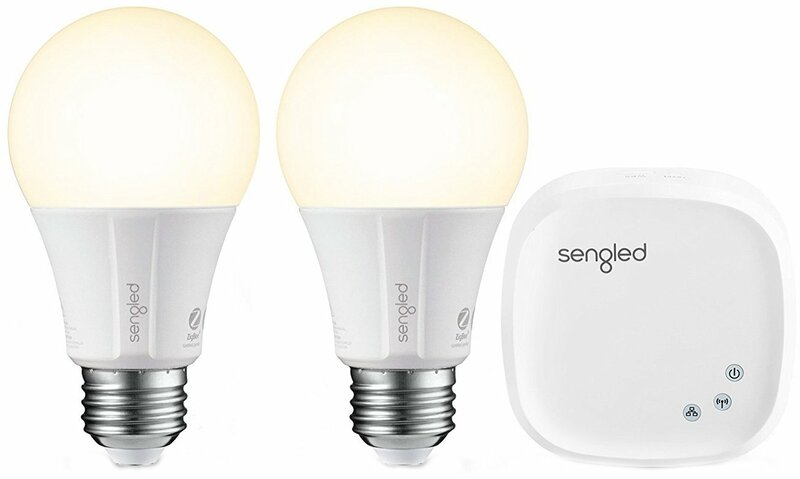 If you've already got a Sengled hub — or even a SmartThings or Wink hub — you can add an extra eight bulbs to your network for less than $10 a bulb. That's a heck of a deal for reliable bulbs that you can group into rooms and control it all through Google Home. Xiaomi also has smart bulb offerings for lighting your home. 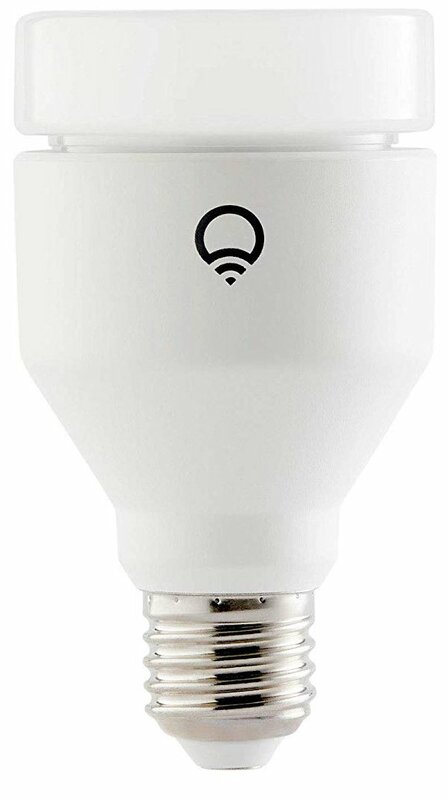 These bulbs only require a solid Wi-Fi connection and no hub, so you're able to add bulbs as needed. There are no bundles available but you're able to mix and match with the white bulbs and the multicolor bulbs which are $10 more. For those of you fine with standard white, dimmable smart bulbs and don't want to spend a fortune, TP-Link's Kasa bulbs are a good pick that offers the added benefit of no hub — just a solid connection to your home's Wi-Fi network is required. The starter kit which includes three bulbs is a good starting point and connects easily with the Google Home app. 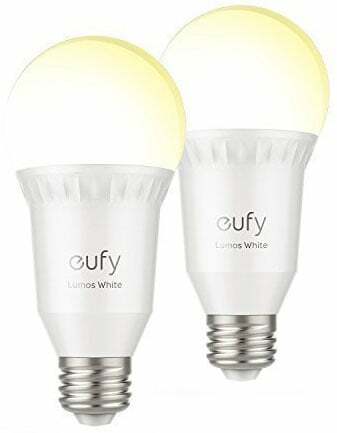 Last but not least, Eufy also offers a selection of smart bulbs that include soft white bulbs, tunable white bulbs that are capable of mimicking daylight, and a multi-color bulb that can groove along with your music. All bulbs include built-in Wi-Fi to get around needing a hub. A good starting point is the two-pack of soft white bulbs, which you can snag for just $33. While there are some great options available at lower price points, its hard not to pick the Philips Hue as the best smart light ecosystem to invest in. Sure, it requires a Hue Bridge hub to connect with Google Home, but once you've started investing, you're able to manage up to 50 different lights and it's the variety of lighting options that Philips offers that lets them shine brighter than the competition. I'd recommend starting with the Philips Hue Color Smart Bulb Starter Kit because it comes with that all-important hub and the multicolor bulbs are great for party tricks and everyday usage. Add the four-pack of white dimmable bulbs and you've surely covered the majority of most any home with smart lights.